​Thank you for supporting Coastal Mississippi! Over the past 12 months, we have tested ideas and concepts with focus groups, evaluated data and insights and partnered with industry professionals to build the future of our destination. Our new ad campaign will speak to travelers who can appreciate Coastal Mississippi as a hidden gem, a welcome break from the same old vacation, a secret they can share as the type of traveler who always has the inside track. Below is a video recap of the unveiling of our brand launch event. For reference, links are provided to the four videos shown during the brand launch presentation. Three videos promoting Coastal Mississippi ~The Secret Coast to our target market. The other two are the testimonial (Secret to Happiness) and the campaign inspiration video telling Coastal Mississippi’s story of happiness and pride in our region. 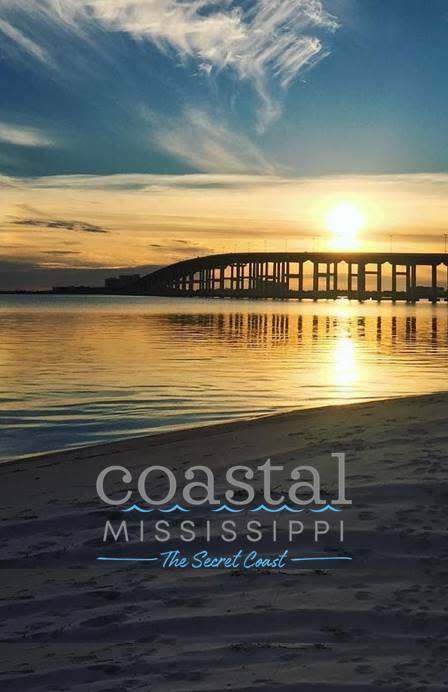 Show your Coastal Mississippi Pride on your smart phone by downloading this image and using as your wallpaper.